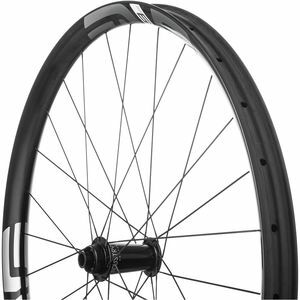 ENVE Composites’ patented process of molding in spoke holes is one example of how running continuous fibers strengthens the rims. 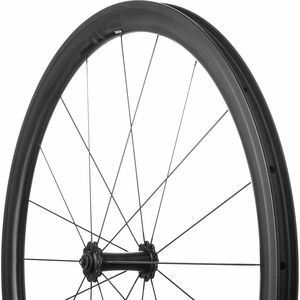 Because carbon fiber gets its strength from continuous, unbroken fibers, ENVE routes the fibers around the hole which increases the strength of each spoke hole. This technique pays large dividends in the final product by allowing for a lighter spoke face in the rim without compromising strength. 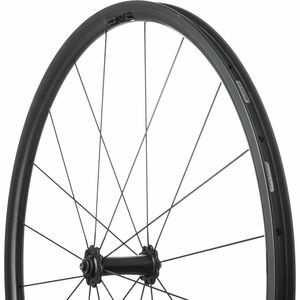 Because of this process, ENVE's spoke holes are capable of resisting higher spoke tensions which greatly reduces the risk of spoke pull-through during wheelbuild and on the ride. 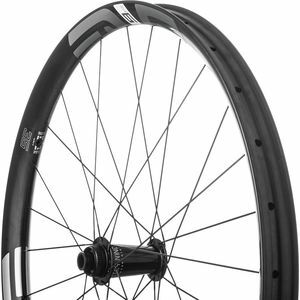 Each ENVE product is handmade right here in the U.S. inside of its Ogden, Utah headquarters. 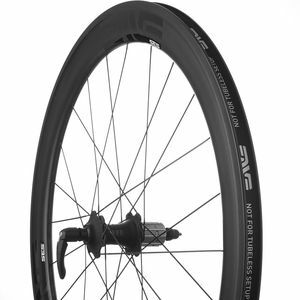 ENVE's M-Series wheels represent the pinnacle of mountain wheel technology. 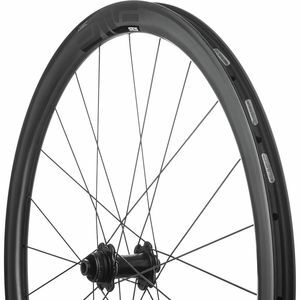 There are four rim models, each painstakingly developed for a specific riding profile. 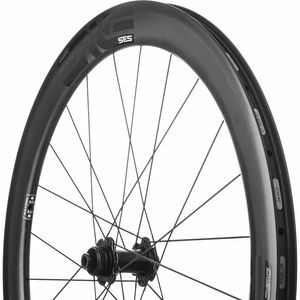 M90 - 90% Downhill: The toughest wheel built for the abuse of steep, technical downhill riding. 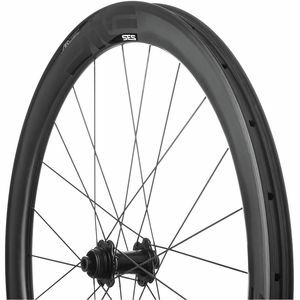 M70 - 70% Downhill: A tough wheel ideal for the downhill-focused enduro style of riding where there are still some stages of climbing. 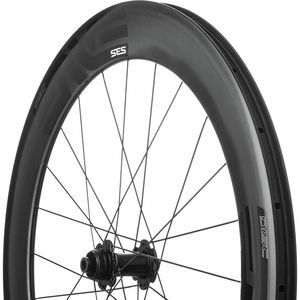 M60 - 60% Downhill: The standard, all-mountain wheel designed for versatility on a wide variety of terrain. 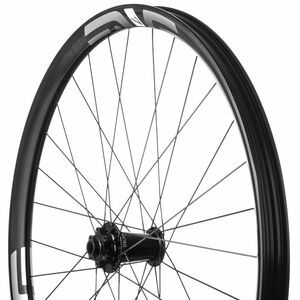 M50 - 50% Downhill: The lightest M-Series wheel, designed for a cross-country style of riding that evenly splits climbs and descents.